"This is soft, supple and radiant throughout. Succulent red cherry, sweet tobacco, raspberry and flowers all flesh out in a deep, expressive Fronsac endowed with real class. 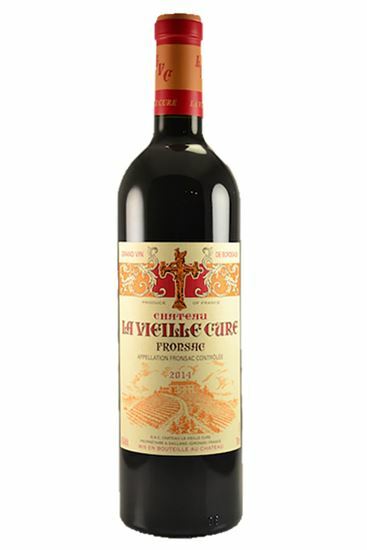 Bright fruit-toned fruit and lively acids give this effort its distinctive personality. The interplay of succulent fruit and lifted aromatics is compelling."